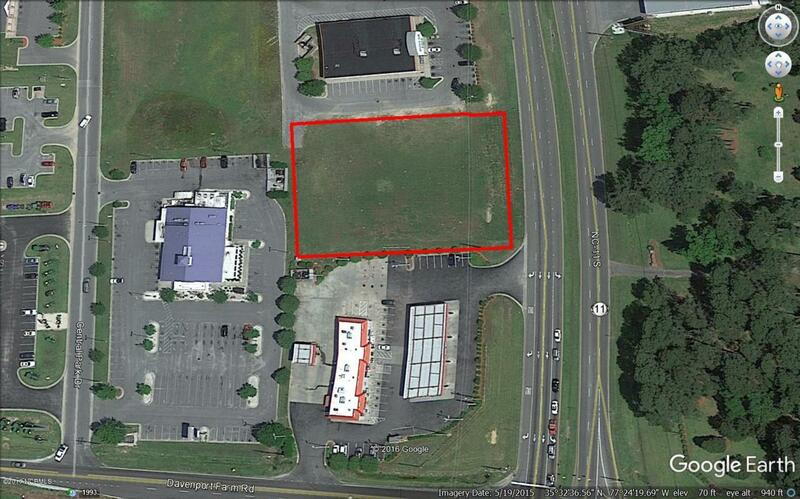 Great commercial lot for sale. Excellent location in high traffic area. Zoned general business. Water and sewer available. Listing provided courtesy of Worley Warren of Aldridge & Southerland.